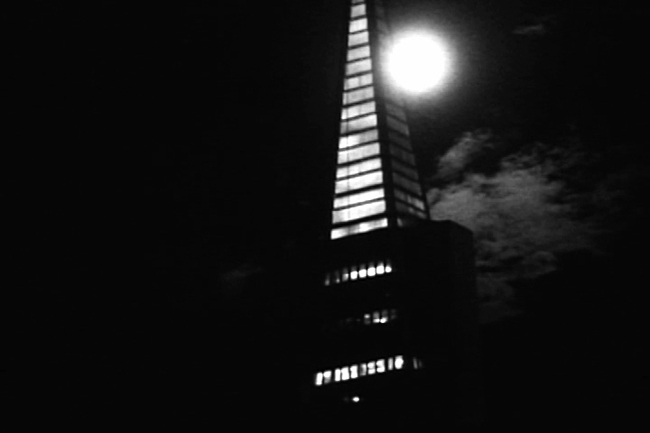 LaborBerlin is proud to host Steve Polta, who will join us in person to present a screening of his films on Super 8 and 16mm. 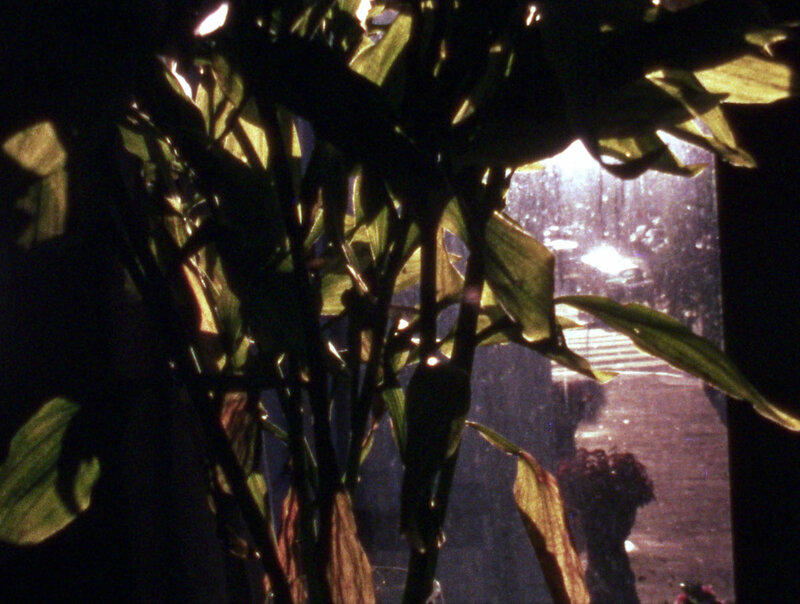 We are glad to announce that we are now accepting submissions for 3° Edition of Dobra- Festival Internacional de Cinema Experimental, that will take place from September 11th to 16th in Rio de Janeiro, at the Cinematheque of the Museum of Modern Art. 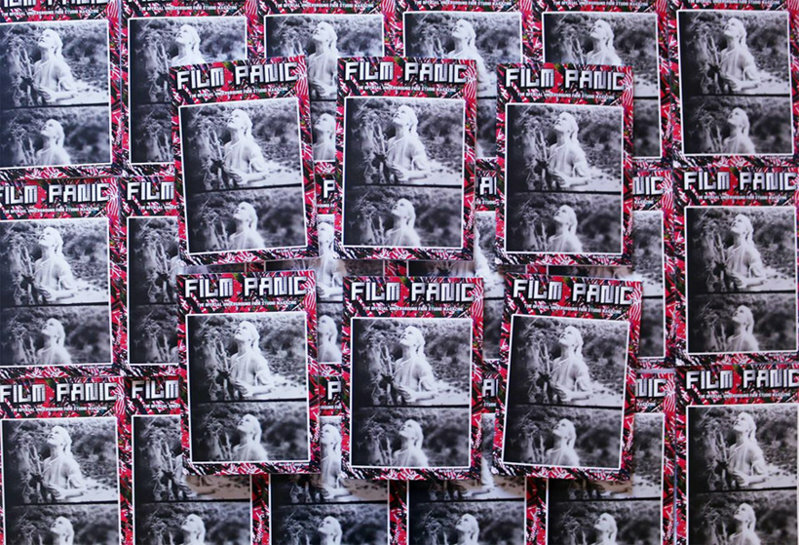 Film Panic Issue 4 is now available! 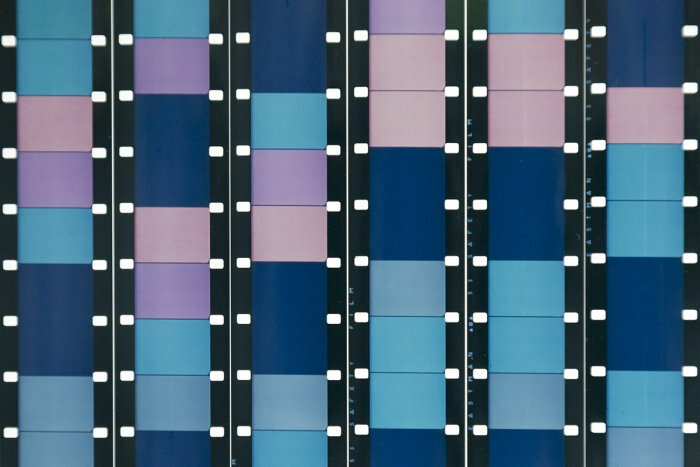 This issue contains in-depth interviews with seven exciting contemporary filmmakers who are exploring the possibilities of the art of cinema! 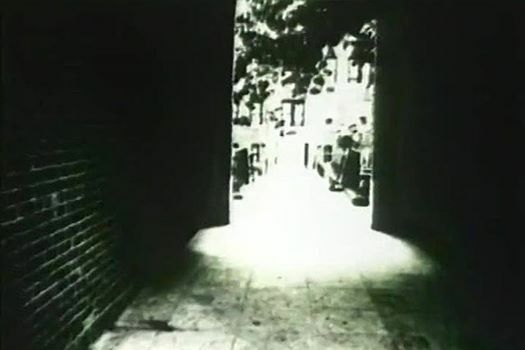 We celebrate the publication of the collected writings by and on the legendary artist filmmaker Paul Sharits with a screening of his films and conversation with the book’s editor Sarah Markgraf. ‘I Was a Flawed Modernist’: Collected Writings of and Stories about Paul Sharits, published by the New York Film Makers Co-operative collects all of Sharits’ published writings plus personal correspondence and reminiscences from colleagues, friends and family including Carolee Schneemann, Robert Longo and Tony Conrad (much previously unpublished) in one definitive volume. The UMW Media Wall is now accepting submissions for the 2017-2018 academic year. 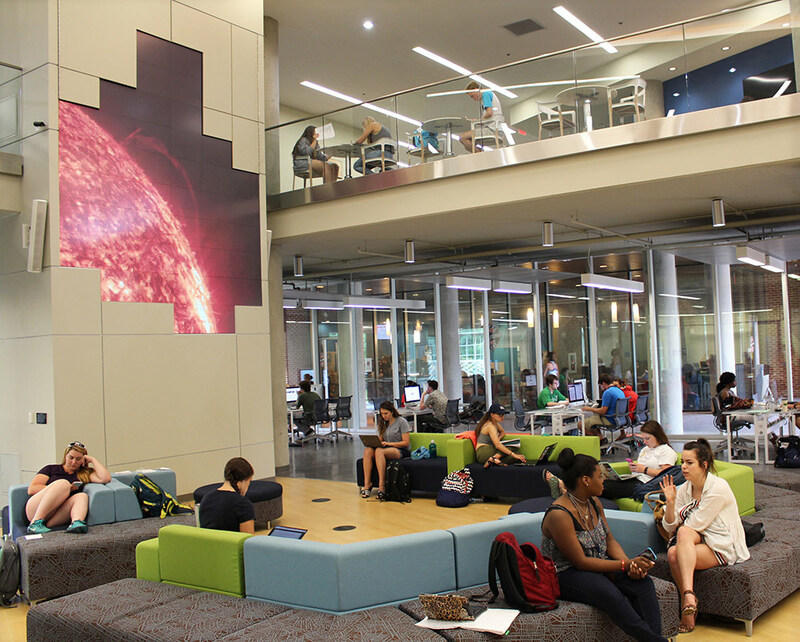 The Wall is a one-of-a-kind moving image exhibition space located in the atrium of the Hurley Convergence Center at the University of Mary Washington in Fredericksburg, VA. The Wall is a large scale high definition video canvas composed of 43 separate Prysm Laser Phosphor Display (LPD) tiles arranged into a freeform array that measures 10 feet wide and 12.5 feet tall.